Cold weather policy in effect 11/15/2018-04/15/2019 "Please view here". Let us be your GO-TO Research Team For Replacement Parts. 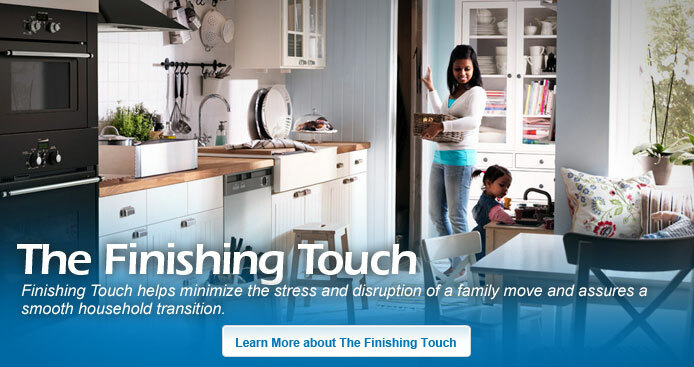 Finishing Touch is the ultimate move-in service for busy professional families. 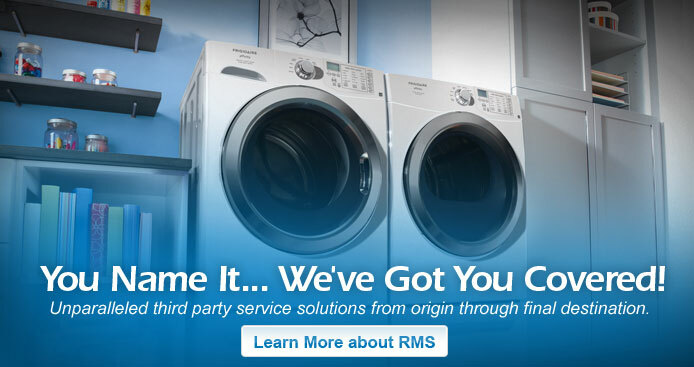 With over fifty years of experience in the moving industry, and decades dedicated to origin and destination residential detailing, RMS is one of the nation's leading third party service providers. 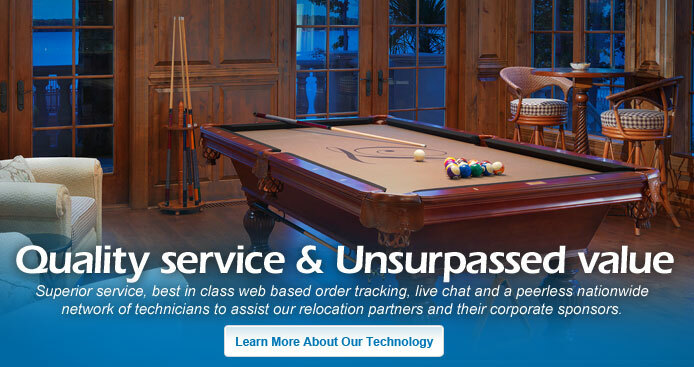 Whether your move is around the corner or across the continent, no service is too large and no detail too small! 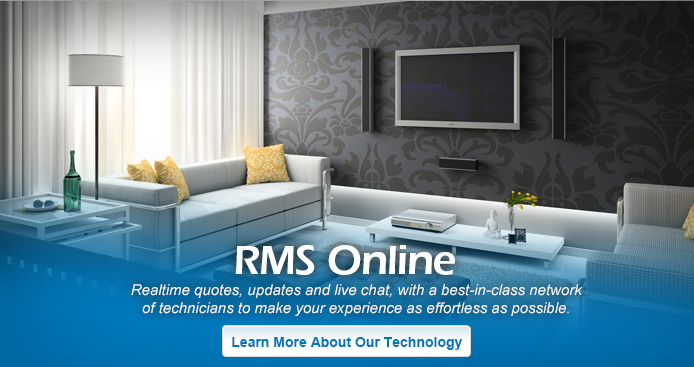 Why become an RMS customer? 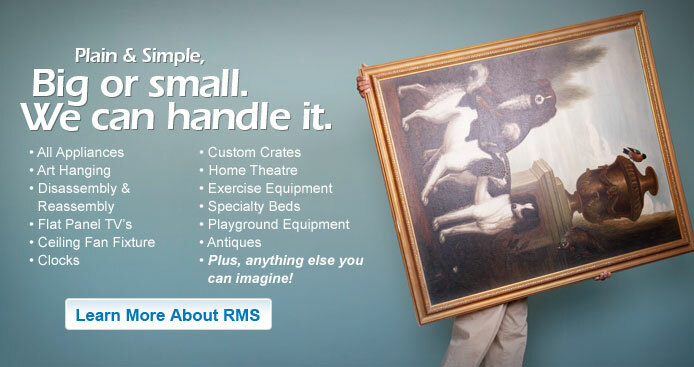 RMS understands that a successful relocation is about providing a seamless lifestyle transition from one community to another. We strive to provide our customers an experience that is trouble-free through teamwork, integrity and continuous improvement. Due to our continued growth we selectively consider highly skilled third party service technicians to become part of our independent contractor network. Our selective process ensures that we have the best of the best in the industry. © 2019 Copyright RMS Relocation Mover's Services, Inc.